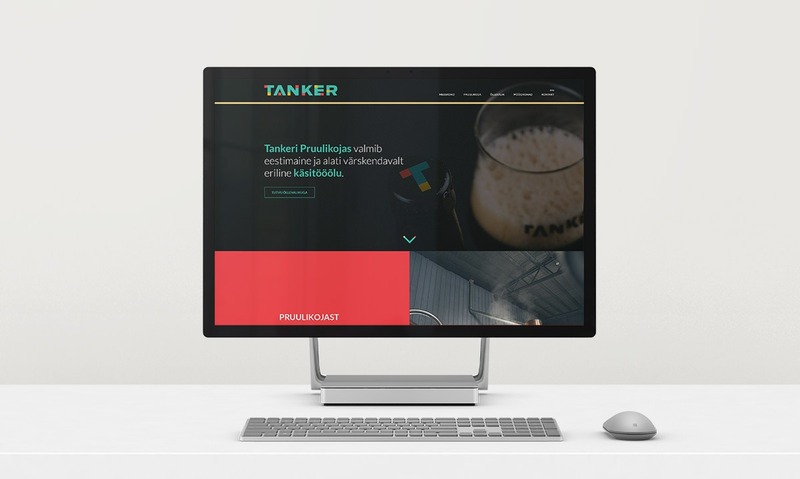 The Estonian craft beer brewery Tanker needed a new digital presence to support their brand. 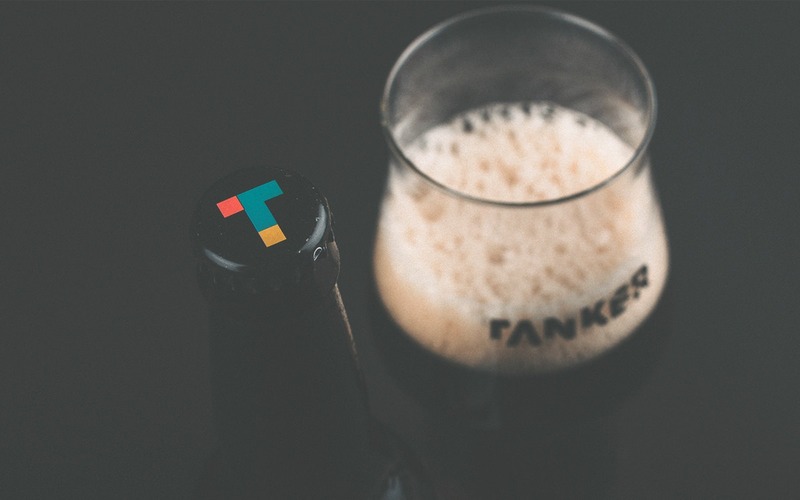 As a result, we created a website design inspired by Tanker’s unique visual identity, colourful and distinctive bottle labels and very wide assortment of beers. The wide assortment is also represented on the website, where every beer has an equal chance to display its character and introduce themselves to beer enthusiasts.